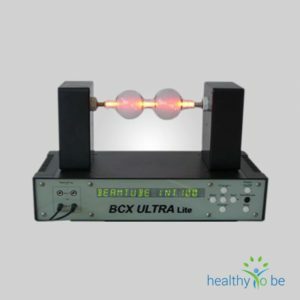 Many benefits of Pulsed Electro-Magnetic Field (―PEMF‖) therapy have been demonstrated through more than 2,000 University level double-blind medical studies done in many countries with many different PEMF therapy devices. Some of the positive effects of PEMF therapy were well established by the mid 1900’s. The first commercially produced PEMF therapy devices entered the market in the early 1900s. These were used for studies and experimentation in healing and cellular wellness. They were sold both to consumers and as medical devices to doctors. The first commercially produced high power PEMF therapy devices entered the market around 1975. They focused on the health of muscles, nerves, tendons, ligaments and cartilage, on reducing pain and on cellular regeneration. 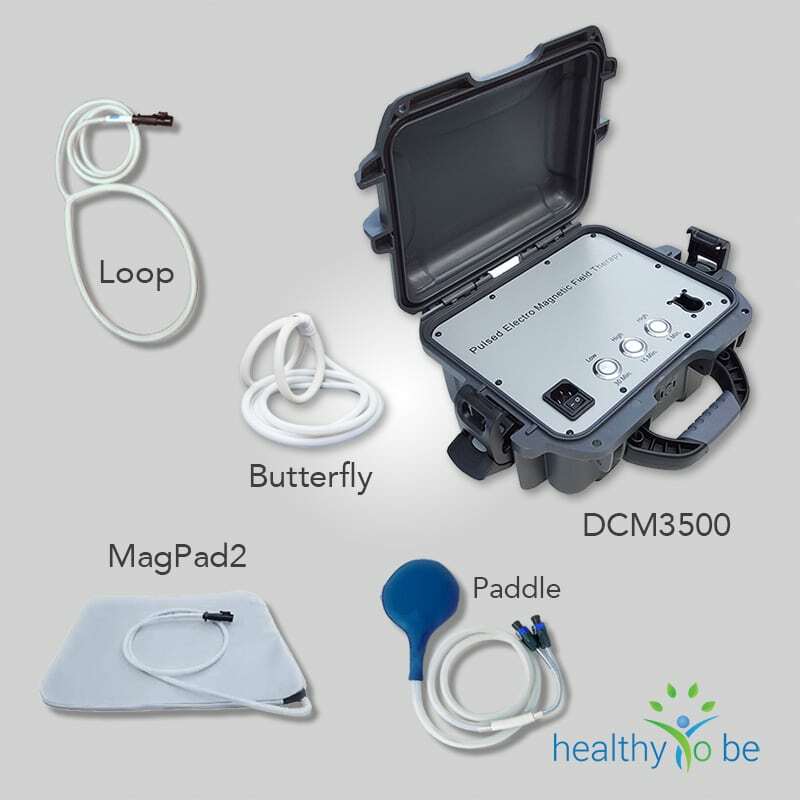 Medical PEMF therapy devices have been accepted in many countries around the world. The US FDA accepted the use of PEMF therapy devices in the healing of non-union bone fractures in 1979, urinary incontinence and muscle stimulation in 1998, and depression and anxiety in 2006. Israel has accepted the use of PEMF devices for migraine headaches. Canada has accepted PEMF devices for several uses. The European Union has many acceptances for the use of PEMF therapy in many areas including healing and recovery from trauma, degeneration and the treatment of the pain and range of motion issues. 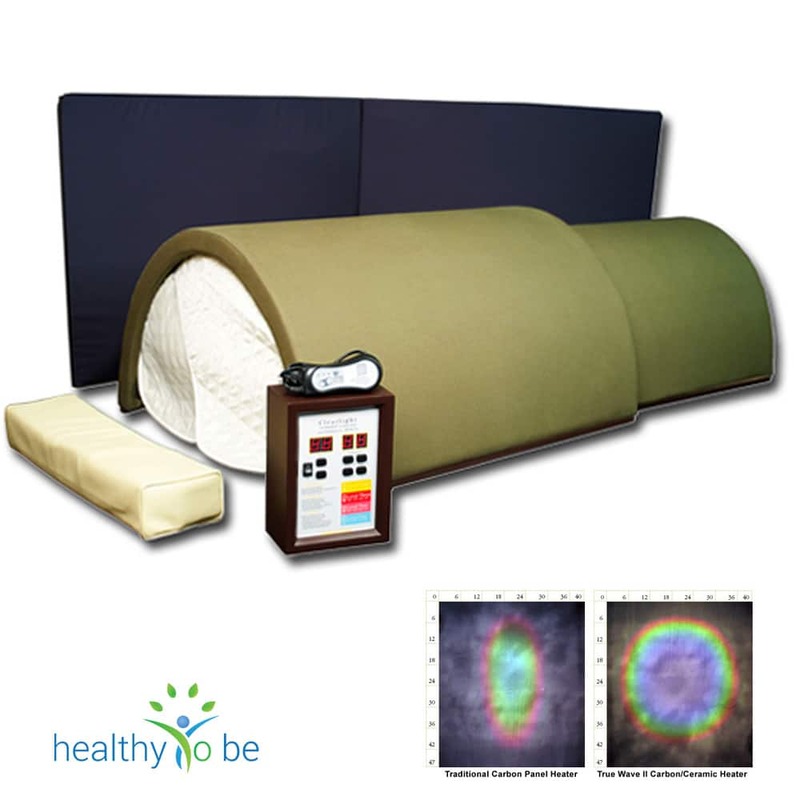 PEMF therapy devices increase energy levels in all cells of the body. The blood reflects these changes drastically in a very short time. Just minutes after a treatment the red blood cells are energised and bounce off each other like billiard balls. White blood cells increase in size and mobility and move very actively to catch bacteria and other pathogens. PEMD therapy devices stimulate white blood cells, also called killer cells or macrophages to eliminate floating cancer stem cells in the blood. This helps prevent reoccurrence and angiogenesis after surgery and conventional cancer treatments. Before and after treatment with PEMF therapy devices! The magnetic energy produced by the various PEMF devices can be as little as that of the Earth’s magnetic field to more than 10,000 times as powerful. The lower power devices are generally used for cellular health and bone healing. 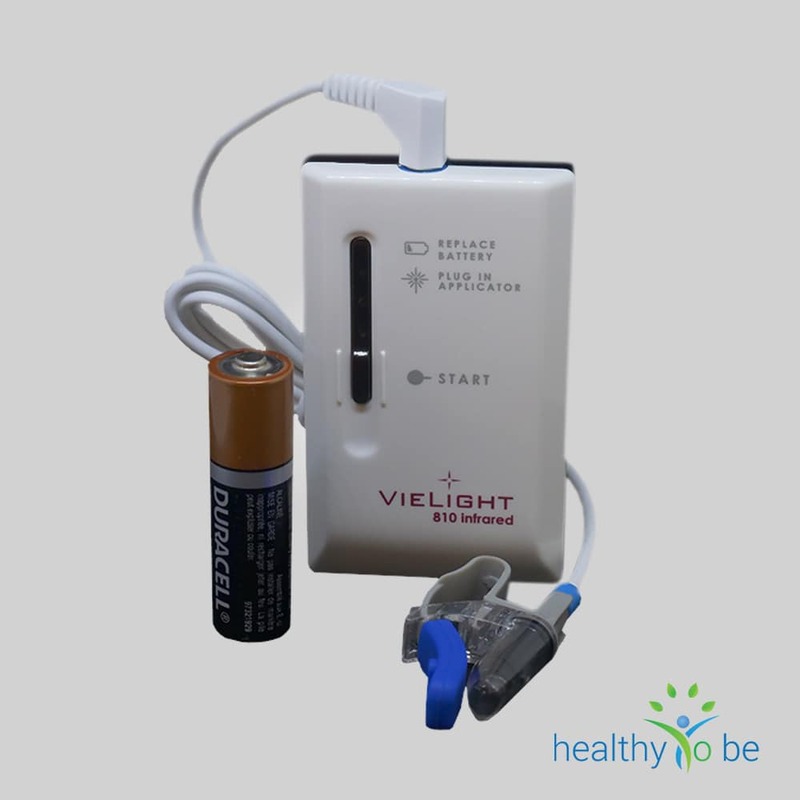 The higher power devices are generally used for recovery of trauma from accidents, sports injuries and surgery, as well as for control and improvement of degenerative diseases. Both low power and high power devices help reduce pain, but the higher power devices are more effective in doing so. Although there are exceptions in both types, most low power PEMF devices have a continuous waveform while most high power PEMF devices have a pulsed waveform. The continuous waveform PEMF devices can produce a square, a saw tooth, a sine wave or a custom waveform. The pulsed output PEMF devices usually produce a biphasic short duration pulse. Many low power PEMF devices have preset frequencies to choose from according to the manufacturers’ own different theories. Most high power PEMF devices have a user variable control of the pulse rate. Depending on the power level of the PEMF device, the treatment duration can be from three minutes to hours. Do not get confused with different technical terms and high tech descriptions. Magnetic waves are what they are and the effect purely depends on power and intensity. Check and compare power and price. Then look for warranty and feedback of a device. In the ―Beneficial effects of electromagnetic fields‖, Bassett C. (Bioelectric Research Center, Columbia University, NY, 1993) applied time-varying pulsed magnetic fields designed to induce voltages similar to those produced normally during the dynamic mechanical deformation of connective tissues in an effort to control cellular function and understand the mechanisms by which PEMF treatment operates. He concluded: “A wide variety of challenging musculoskeletal disorders has been treated successfully over the past two decades… Many of the athermal bioresponses, at the cellular and subcellular levels, have been identified and found appropriate to correct or modify the pathologic processes for which PEMFs have been used… As understanding of mechanisms expands, specific requirements for field energetics are being defined and the range of treatable ills broadened. These include nerve regeneration, wound healing, graft behavior, diabetes, and myocardial and cerebral ischemia (heart attack and stroke), among other conditions. Preliminary data even suggests possible benefits in controlling malignancy”. For most individuals, aside from the multiple benefits of the therapy, one of the most relevant effects of PEMF therapy is the improvement of painful conditions, regardless of their origin. Pain mechanisms are complex and have peripheral and central nervous system aspects. During the last 100 years, theories of pain mechanism have evolved from specificity and summation models to the popular Gate Control Theory. The latter pain theory, proposed by Melzack/Wall/Casey (Wall and Melzack, 1989) has become the most important development in the field of pain management. Pain perception is no longer a straightforward afferent transmission of pain signal. In biology, signal transduction is a mechanism that converts a mechanical or chemical stimulus to a cell into a specific cellular response. Signal transduction starts with a signal to a receptor, and ends with a change in cell behavior. Transmembrane receptors move across the cell membrane, with half of the receptor outside the cell and the other half inside the cell. The signal, such as a chemical signal, binds to the outer half of the receptor, which changes its shape and conveys another signal inside the cell. Sometimes there is a long cascade of signals, one after the other. Eventually, the signal creates a change in the cell, either in the DNA of the nucleus or the cytoplasm outside the nucleus. Do you have PEMF health services in Oregon or Northern California so we can have some Liver work done? Hi Marcus. Have you tried using your device on extreme long lasting pain, from a very high level of Universal Energy/or similar? I know that I do have many implants and this has been happening for over 8 years. Would this treatment be effective for arthritis? YES! Anyone suffering from Arthritis usually has symptoms including inflammation, swelling, pain, stiffness, and difficulty to move the joint. PEMF therapy can help decrease inflammation, pain, swelling and improve overall movement. Is this therapy effective for Sjogren’s ? Is this therapy effective in treating chronic pain related to spinal stenosis and other back problems? Yes. You will experience pain relief and also slow regeneration. The other treatment which is suitable is Ozone injections right and left besides the spine. Both treatments have shown exceptional results. what about MS? Will this help patients suffering from progressive multiple sclerosis? There is no evidence on MS and PEMF but you will find more and more success studies on ozone and MS.
Marcus I have breast implants (silicone, not solid) after breast cancer surgery. Do you have any data on this and PEMF? I am worried about causing a slow leak. There is no counter indication with PEMF and implants. Not even hip or keen implants and certainly not silicone. In fact you will see that the increased blood circulation and oxygenation will help with infections and inflammation. Nothing that I could think off could be seen as adverse. How do you compare your best product device with PULSE XL device? Pulse center is a formidable device and very good quality. I would say they are top of the line but so is the price. You get leather bound applicators chairs and good design but the pulse wave that the device produces still is just a pulse which does not more or less than that of PEMF systems. I guess if you look for a high status presentation for your patients then the added cost is worth it. If you just look for results the PMT will do the same. I have Rheumatoid Arthritis,would this help with the pain? Yes it would but the most effective method for Rheumatoid Arthritis is diet change and Ozone. Then you can still follow up with PEMF but probably won’t need it. Which unit would you recommend for peripheral neuropathy (feet)? Sir can PEMF can be used for Duchene muscular dystrophy, if yes what type of PEMF should be used, and how can I get it. I’m looking into PEMF and laser for treating a mTBI from an accident I had 9 years ago. I know that I have chronic inflammation, high homocysteine and some gut issues as well. Do you know much about the QRS Pelvi Center PEMF Devices for incontinence and other issues? Where can I buy a Curatron Device? Fir rheumatoid athritis pain, what do you suggest? Ozone, PEMF and diet change. Remove all foods your body responds to with sensitivity. had the same and all stopped in a matter of 2 weeks after stopping all grains. No pain and no limited movement any more. All gone. Bless diet changes. I have recently been diagnosed with spinal osteoporosis. Eight months ago I began resistance and weight training, and six months ago natural hormone supplementation and dietary changes under direction the of local naturopathic practice. Bone resorption results remain unchanged. Density scan not due until November 2018. I am told PEMF improves osteoporosis. Do you concur, and what form do you recommend? Yes PEMF will have positive effects on osteoporosis but needs to be accompanied by the correct supplementation and nutrition. There are more and more research studies that show PEMF results for bone density. What do you recommend for fibromyalgia? I had a bad fall down stairs 9 years ago, which resulted in torn muscles, legiments and tendons, which have never healed properly. I started, and have continued with bi-weekly laser treatments at a clinic, along with muscle massage and physio. If I was a #10 (being the worst pain and swelling) after the fall, I very gradually have made it to about a #5 currently. Can you recommend which machine would be the best for me to try to improve my muscles which constantly tighten and are painful. Definitely scar tissue has formed during all this over the past 9 years (which the masseuse tries to deal with). Thank you for your help and your recommendations would be taken seriously. I am a Ph.D. nursing student conducting a study and writing my dissertation on PEMF for pain relief. I have been unable to locate any qualitative studies about the patient’s experience of using PEMF for pain relief. Are you aware of any, please? My 6 yr old son was recently diagnosed with Legg-Calve-Perthes Disease, often referred to simply as Perthes. If you happen to know anything about this disease, I want to know if you think that this or other treatments would be beneficial. I would also like to know if you are aware of anyone that has used this therapy in treating Perthes. Thank you and I appreciate your efforts to research and provide information about this…I am just starting to educate myself on this, but I thought that I would go ahead and ask about treatment of Perthes. (Also, I live in the U.S. and have questions about which devices are available…I gather from the one video that I watched, that certain low intensity products are a noneffective…so, I would also like to know what is available, etc. Hello Robert. This is a rare disease and there is no research for PEMF and Legg-Calve-Perthes Disease. It is definitely unclear whether PEMF would stimulate the blood flow and circulation sufficiently to make a difference. I would assume it does as it helps with bone density and broken bones but the treatment would be experimental. Dependent how old the child is you may see over time improvements. Dependent on the age of the child I would recommend different devices. For small toddlers and infants you could easily use a DCM3500 on level 1 or 2 increasing with age to level 5. I know I may sound like a broken record but you could trigger a massive healing response if you combined PEMF with Ozone rectal insufflation. Ozone will not have a direct effect on his bones but on the healing response of the body. The NrF2 switch increases every other therapy manifold and could be the key for the body to respond. Especially as the increased blood flow and blood circulation with better oxygenated blood would support the healing process. There are a few studies that show good results for PEMF and ozone for Glaucoma. The problem is that they all just test does the treatment work without checking why it occurs. Symptoms are pressure inside the eye, sudden eye pain, headache, blurred vision, or the appearance of halos around lights. Often the optic nerve is degenerating. WHY?????? That’s the main question we should ask. The reason can only be a latent infection or toxicity. Don Tolman explains it in the easiest way. We are tubular. All nerves, vessels and systems in our body are tubes. These tubes can be clogged, blocked, dirty and have holes. Infections can grow in these tubes and start destroying nerves and vessels. So detoxification and oxygenation are the main solution to almost all health problems. Plus good supplementation and nutrition so the body has the building materials for repair. You will find plenty of research that PEMF helps because it detoxifies the body and open vessels up from being blocked and clogged. PEMF also detoxifies heavy metals which destroy in a big way all your nervous system. Just a bit of Mercury on it’s own can destroy your optic nerve. Ozone does the same by oxygenating tissue and triggering tissue repair. In case you have holes in your vessels ozone helps to fix that. Ozone also kills off infections which is what in most cases causes the degeneration. Bacteria eat away your nerves and destroy tissue. The combo is phenomenal in many ways. Both have plenty of good research and when you do not focus on the symptom but on the cause these treatments make a lot of sense. Using Ozonated water as eyedrops and combining it with PEMF can help your body to stop the degeneration and hopefully lead to a fast recovery. Just to make it clear. When nerve tissue is destroyed it takes for ever to heal and mend. It’s the slowest repair and takes a lifetime. You can help out with fresh cell therapy and stemmcell but it’s very expensive. Therefore act swiftly and decisive. 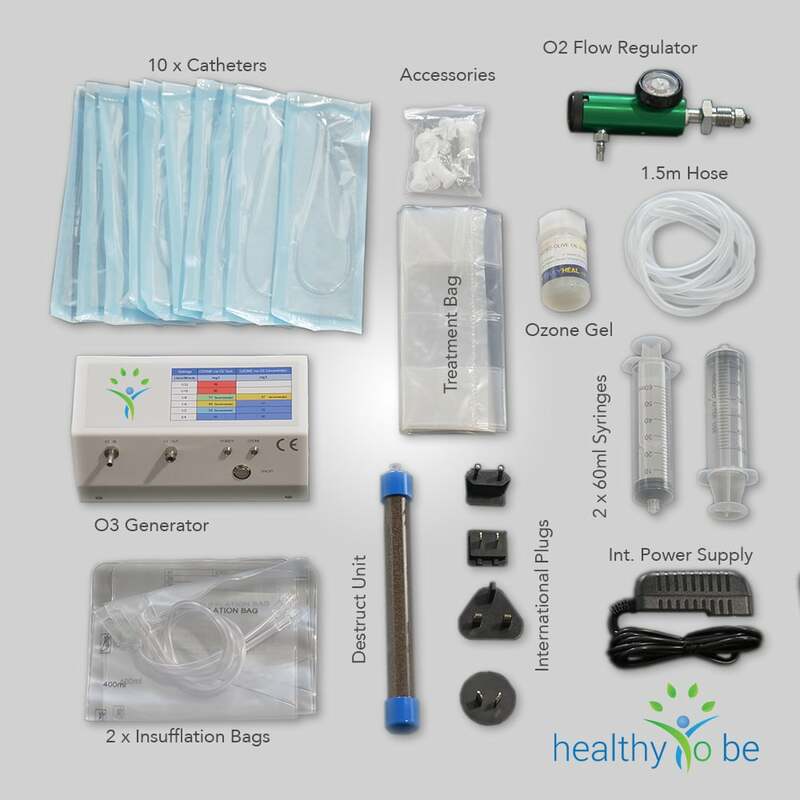 The DCM3990 is absolutely sufficient to detoxify and stimulate healing in a very professional and effective way and the O3 power Bundle will allow you to boost your immune system in all possible ways that are suitable for home treatment.